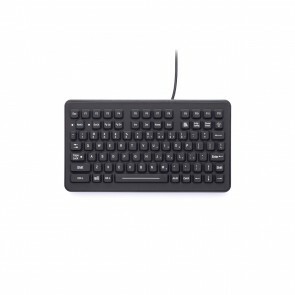 The DP-88 is a small-footprint keyboard that meets harsh use standards. 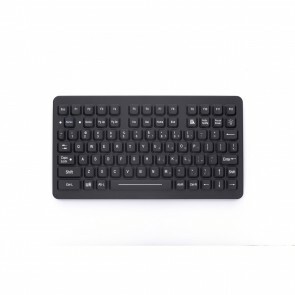 It has 88 full-size keys with embedded notebook key functions. 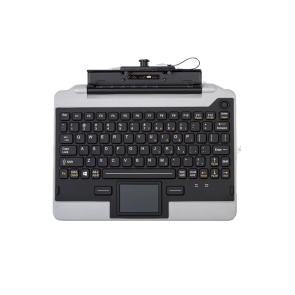 The DP-88-OEM is a small-footprint keyboard that meets harsh use standards. 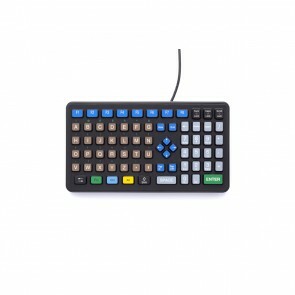 It has 88 full-size keys with embedded notebook key functions.